This award-winning Granada II floorplan with POOL offers five bedrooms, fiv..
5 Bd, 5 Ba 4,846 sq.ft.
. 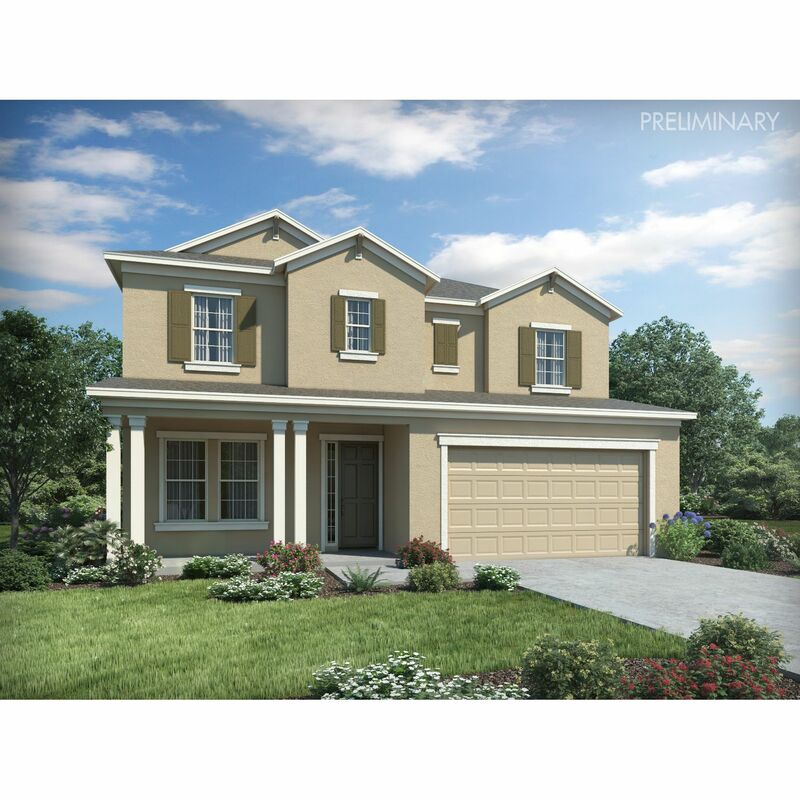 This gated community, located less than two miles from I-75 and the Cross.. This home has oversized formal living and dining rooms and a large open kit..
6 Bd, 4 Ba 4,163 sq.ft. 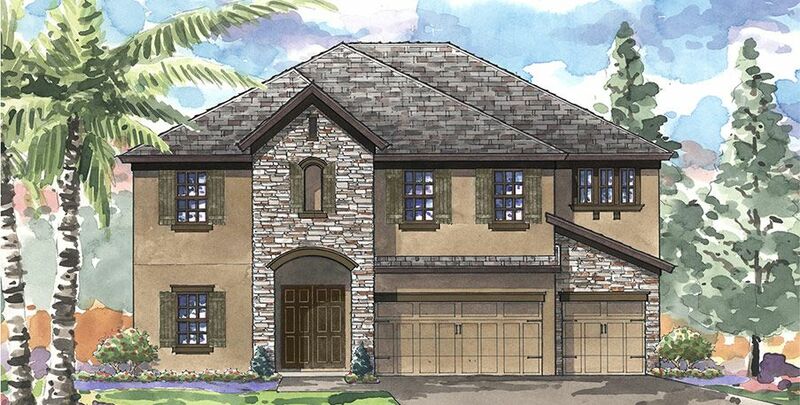 The Caladesi II is an exciting design that will fit a variety of lifestyles..
5 Bd, 4 Ba 4,133 sq.ft. 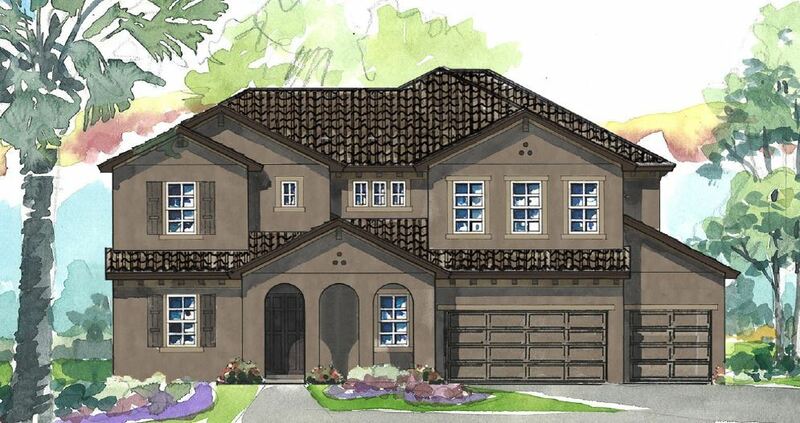 The Granada is a glorious two-story home with plenty of room for the family..
5 Bd, 4 Ba 4,828 sq.ft. 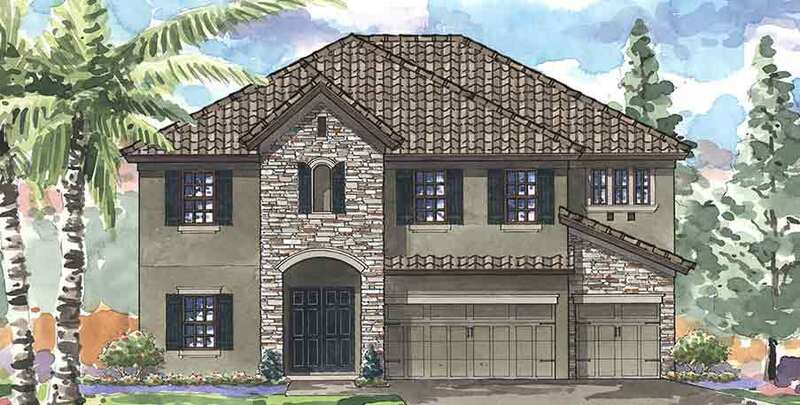 The Sanibel is an expansive, open concept two-story home, designed with dow..
5 Bd, 4 Ba 4,039 sq.ft. 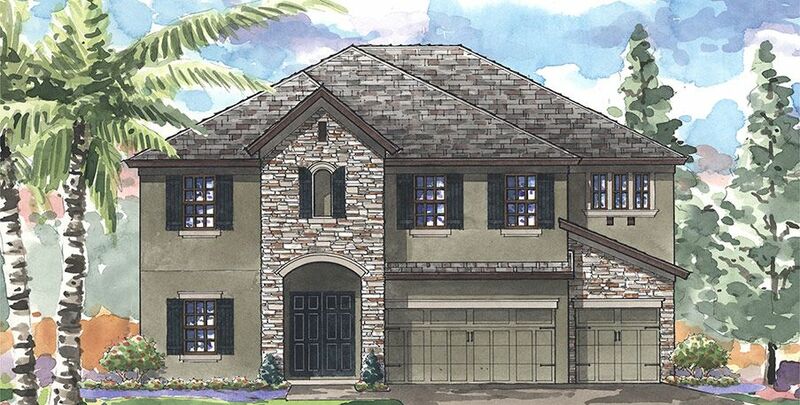 Click Here to View 3D Tour!The award-winning Gasparilla is an innovative tw..
4 Bd, 3 Ba 4,088 sq.ft. 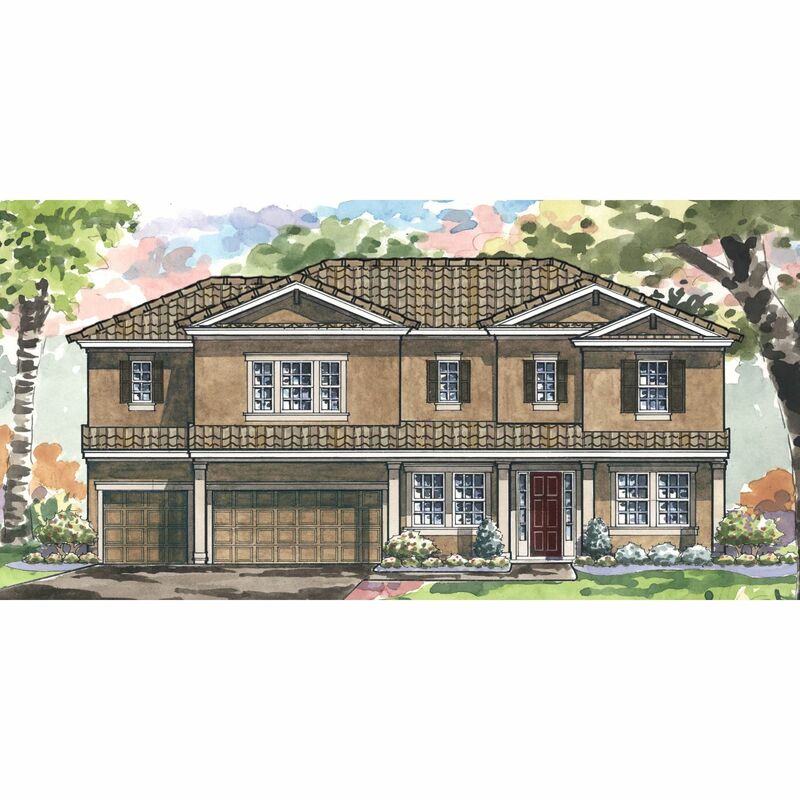 Roomy two-story home offers a great porch entrance, chef-inspired kitchen t..
7 Bd, 5 Ba 4,828 sq.ft. As of today, April 26, 2019 the average home price for homes for sale in Riverview is $319,185. 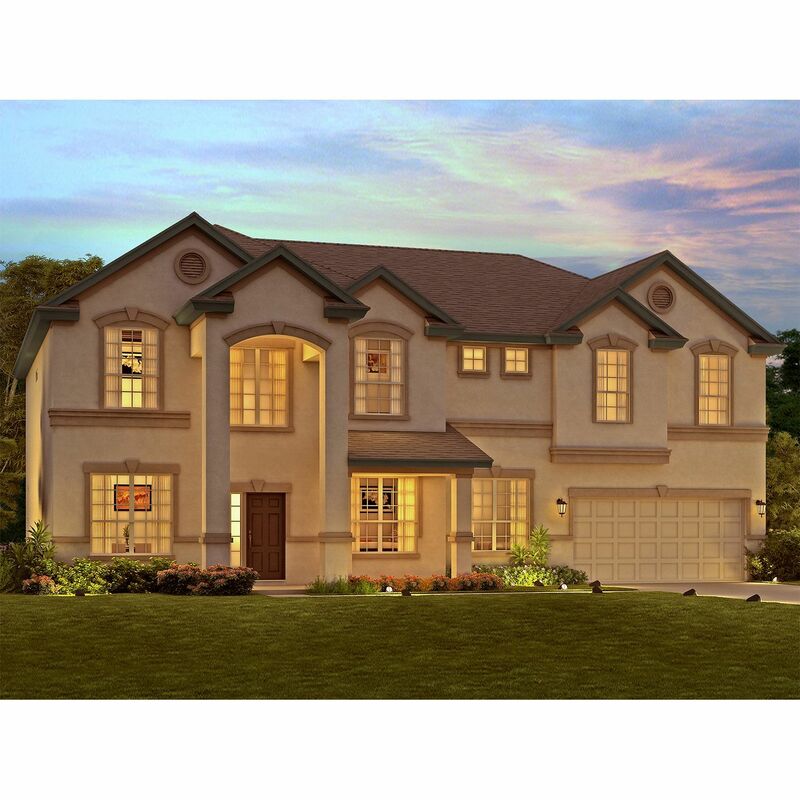 Search new homes for sale in Riverview! 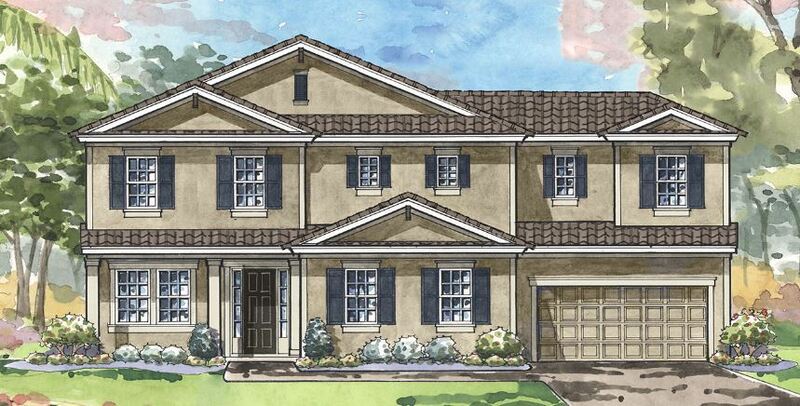 If you are looking to buy brand new homes for sale in Riverview - browse floor plans, view photos, models, and pricing. 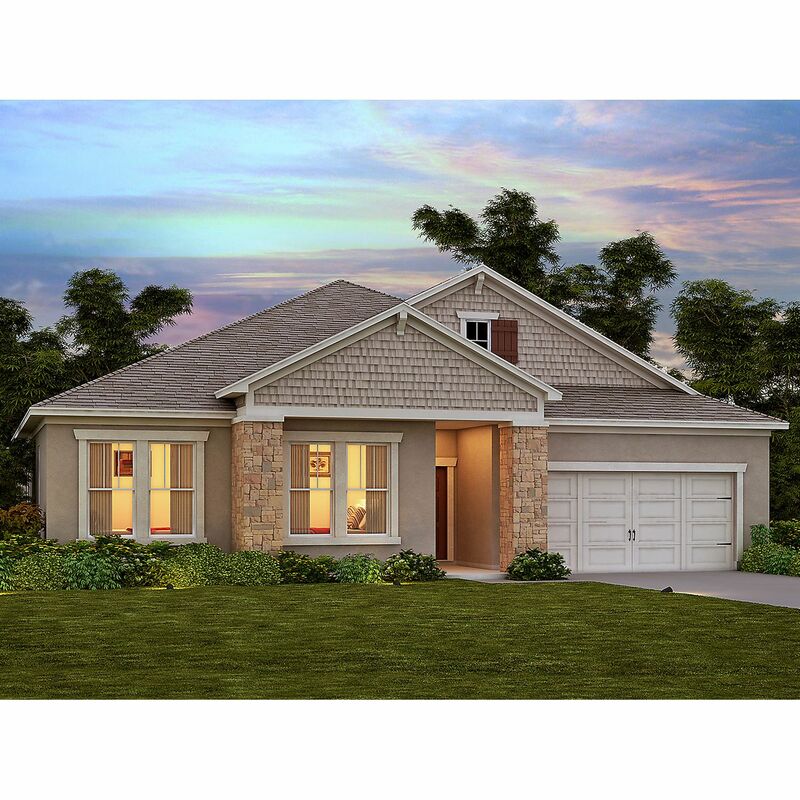 You can also see new construction homes in Riverview and request an appointment or more information about a specific new home.